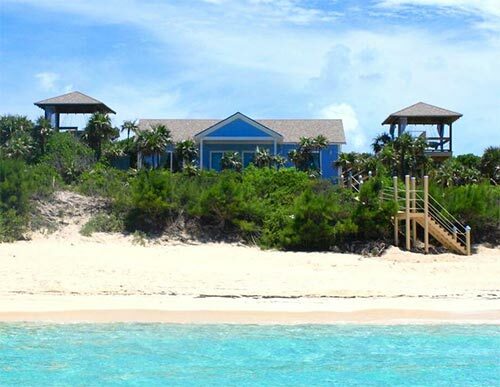 Roughly 7 miles east of Nassau sits a long, skinny island that has become a desirable and favorite past time of Bahamians and travelers alike. As it is situated a little closer than another popular destination in the Bahamas known as the Exumas, it offers the convenience of the mainland for those people who may prefer the luxuries and accessibility of the capital, or who may have their hands tied with unfavorable boating weather and are unable make the crossing over the open ocean. 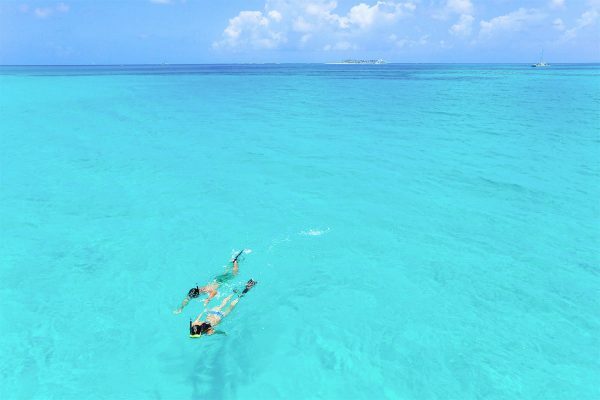 It boasts beautiful reefs and white powder beaches, Rose Island is truly one of the hidden gems in the Caribbean and is on the rise of becoming one of the most popular destinations in the Bahamas. One of the amazing things about Rose Island is that there are only a handful of persons who live there year round that are considered to be annual residents. Because the location is classified as mostly “uninhabited”, the government does not run any sort of energy lines or water to the properties and people who do live there. Everyone is responsible for their own power, their own operation, and their own means of finding transportation to and from Nassau. Inconvenience? No my friends, this is a blessing. As the cities grow and the carbon footprints increase, there is more wear and tear now than ever on our beautiful beaches. By remaining “off the grid”, Rose Island has a chance to uphold the integrity of the delicate environment and ecosystems, and the folks at Sandy Toes (an excursion and events venue) have done and ARE DOING their part to go green to help maintain this tropical paradise for visitors for years to come. 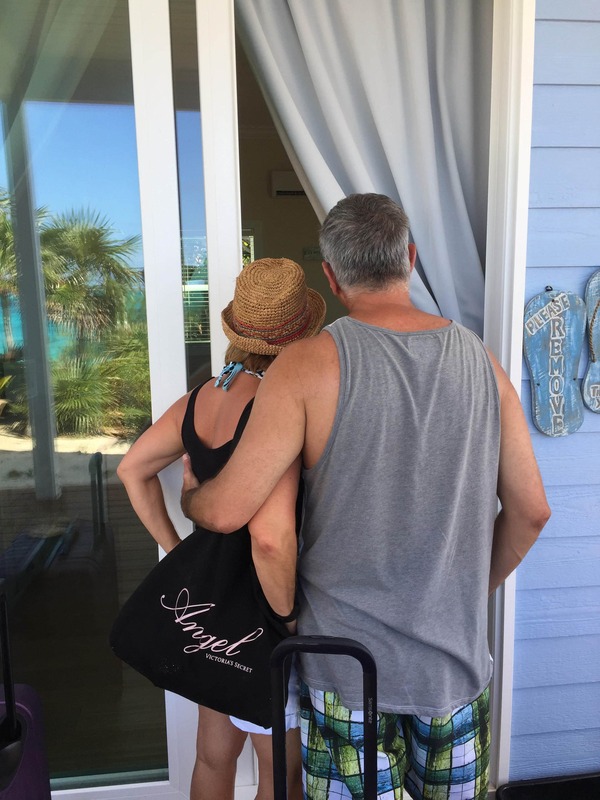 Among the many different products that Sandy Toes offers, one of the most grand and newest addition to the Sandy Toes umbrella is “The Retreat at Sandy Toes”, a 2 bed, 2 bath and 2 tree top bungalow luxury villa. 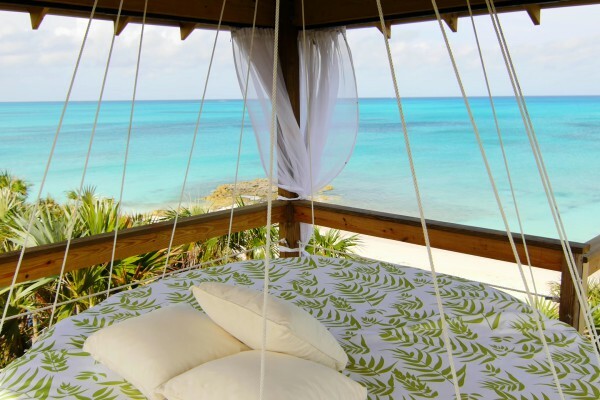 The structure was erected in 2015 and also featured on HGTV’s Building the Bahamas; today it serves as a remote Bahamas vacation villa and provides a true escape for the traveller who is seeking absolute solitude. Inspired by #Earthday, this company has raised the bar once again to reduce their eco-impact on the environment by taking this overnight accommodation to the next level and completely solarizing the operation. 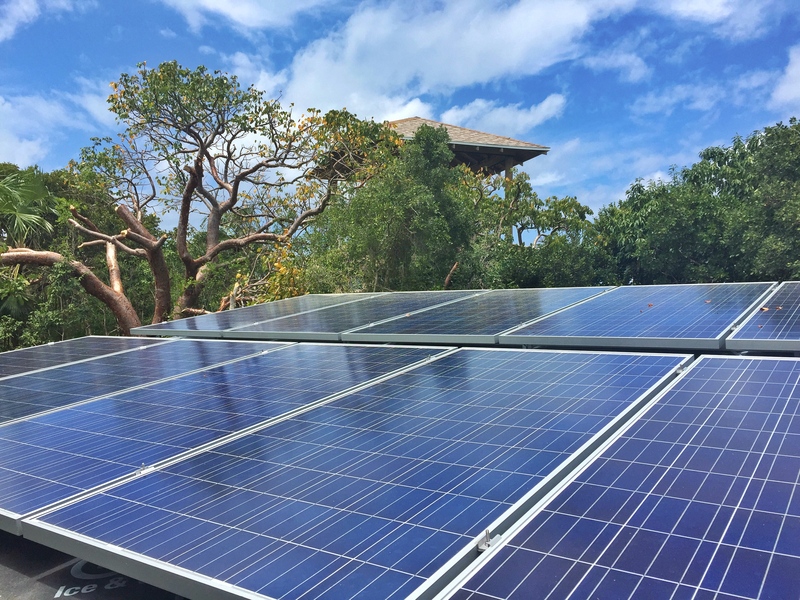 A 4 KW solar system is now in place, which allows the villa to be totally self-sufficient and to be able to make and store all the energy from the sun that’s required to run the Retreat. Twelve photophilic solar panels and sixteen, 125 lb. batteries make up this gigantic system that soak in the Bahamian sun day in and day out. The energy bank is constantly being rejuvenated as the villa facilities are being used, and only requires about 30 minutes of juicy sunshine to top up daily. Another benefit to solarizing the operation was removing the need to run a diesel generator over night. Gone are the emissions, the need for fuel, and the faint hum of the machine working in the background. And unlike a generator that will always output the maximum amount of wattage (even if you are pulling less that that), the solar system will only give you what is asked for. There is no extra energy wasted (even though it’s free!) and in turn is always available and always generating for the next flip of a light switch or cool of an air conditioner. So don’t feel guilty about watching TV or having a hot shower, this experience is totally clean, and totally free. This luxury villa rental is doing its part to be one of the most eco-friendliest homes on the block, and in this case, the island. 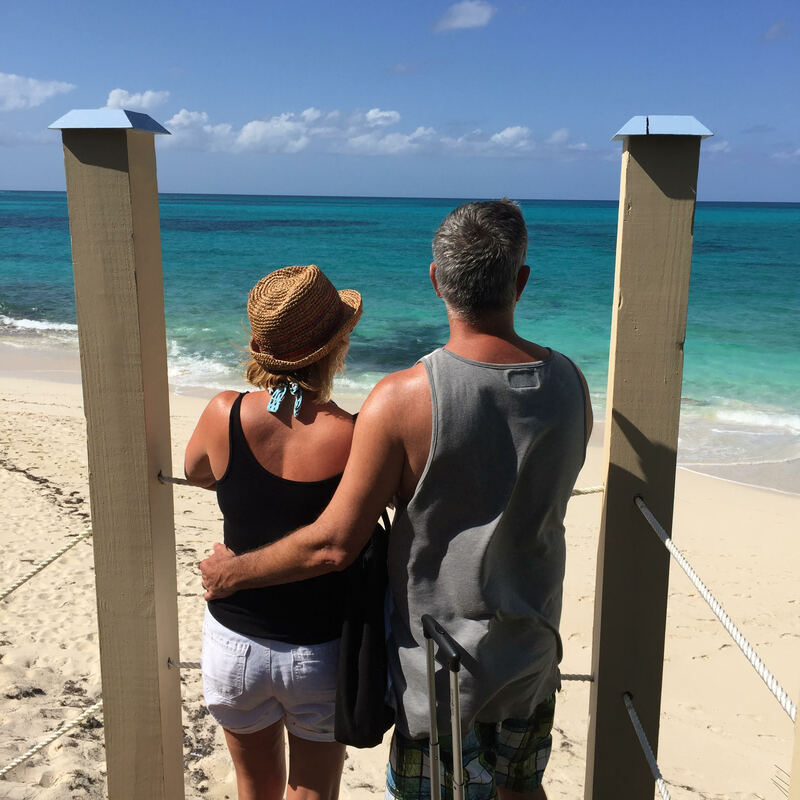 From the solar to the rainwater to the high efficiency appliances, Sandy Toes is doing their part to keep the beautiful in the Bahamas and encourages everyone else to take a quick look around to see where an environmental impact could be made. Maybe it’s putting a recycling box in the office or picking up a tin can off the side of the road, but if we all do just a small little something it will literally make all the difference in the world. Stay green and sandy regards.